I'm ecstatic to share the third starred review for The Steep and Thorny Way, this one from School Library Journal, published in their January 2016 issue. Winters, Cat. 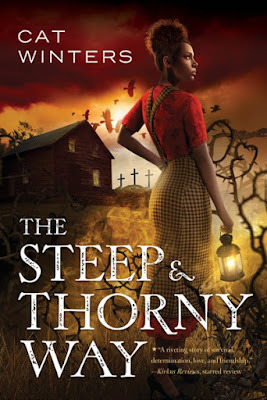 The Steep and Thorny Way. 352p. Abrams/Amulet. Mar. 2016. Tr $17.95. ISBN 9781419719158. Gr 8 Up–There’s something rotten in 1920s Oregon in this Hamlet-inspired tale of a biracial girl seeking the truth about her African American father’s death. When the drunk driver who killed her father is released, Hanalee starts to look more closely at her small town and the folks who live there. 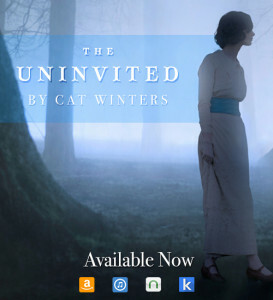 She uncovers prejudice, injustice, and serious crimes from some very unexpected sources. 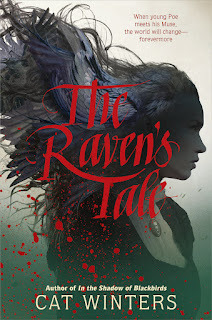 This is not humdrum historical fiction as usual. Hanalee is a fantastic lead, armed with a two-barreled pistol and led by the lost soul of her father. Her gumption is inspiring—nothing she is faced with is too scary to make her back down, but her stubbornness doesn’t prevent her from evolving her point of view. 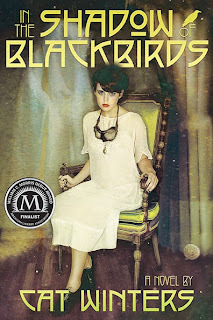 Setting Hanalee in the backdrop of Prohibition-era Oregon, punched up with bootleggers, a hidden gay relationship, the public and private face of the Ku Klux Klan, and a dash of the supernatural makes for a delightfully unpredictable page-turner. 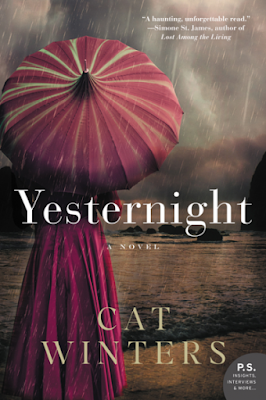 VERDICT Unique and riveting historical fiction that feels anything but dated. 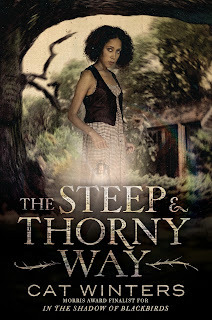 The Steep and Thorny Way is coming March 8 from Amulet Books/Abrams. You'll be able to read an excerpt from the first chapter at YA Books Central next Friday, January 15. 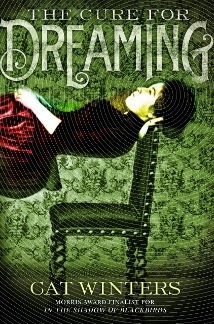 The full review is posted at booklistonline.com. 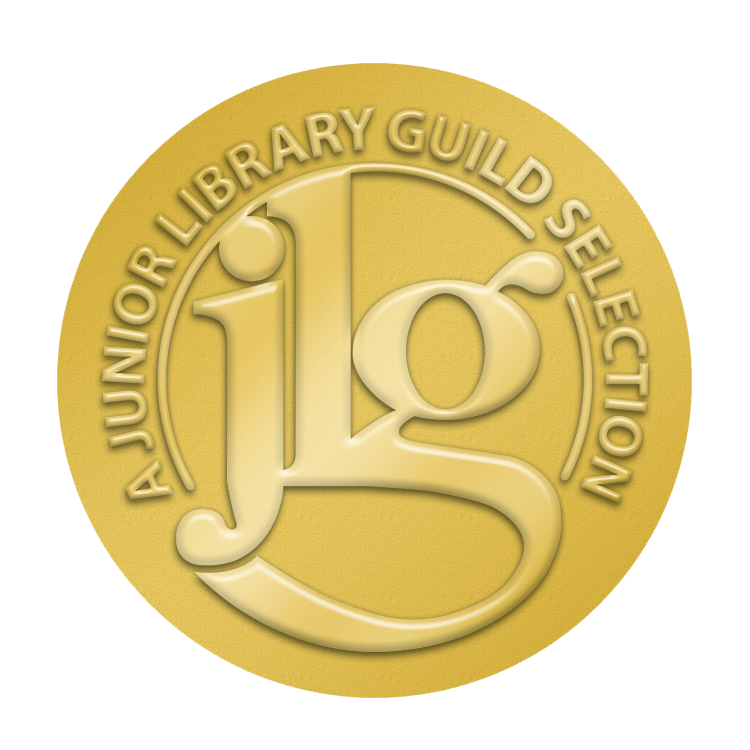 Thanks so much to Booklist for bestowing this honor upon the novel. If you'd like to read a sneak peek of the first chapter of The Steep and Thorny Way, head to YA Books Central on Friday, January 15, 2016. Amulet Books will publish the book on March 8, 2016.